In this Digital World, a Web Application is a client–server software application in which the client (or user interface) runs in a web browser. Web app development is the creation of application programs that reside on remote servers and are delivered to the user's device over the Internet. Web apps are sometimes contrasted with native apps, which are applications that are developed specifically for a particular platform or device and installed on that device. It works on implementing the strategies for solving a problem, doing a process online, making the repeated task easier or automated, creating meaningful reports from data that would otherwise take hours or days, automated reminders and alerts to team and customers etc. This is web applications that make the work easier for business but not visible to the public. We provides custom web design, E-commerce website design and tailor made content management web design solutions best match to your need and requirement. 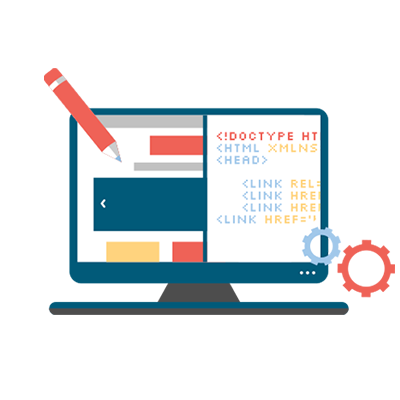 We provide complete web design and development service from planning to testing and implementations. NEKSS has 15+ dedicated web developers to the latest technologies and they offer advanced web applications and develop web-based development solutions to add value to other companies.To develop a web application, NEKSS has a best team with more experienced resources to select the server, database, programming language, framework, and front end tools that you’re going to use. These web development technologies build on top of each other and are, in fact, collectively called a stack. We have the web experts and professionals having many years of experience that provides multiple web services in the form of application and websites under one roof. Hence over the years we got the perfection to satisfy the clients with faultless web services. We provide complete web design and development service from planning to testing and implementations. NEKSS is one of the best web development company in India since its inception and has been providing web development services around the world to the different clients. 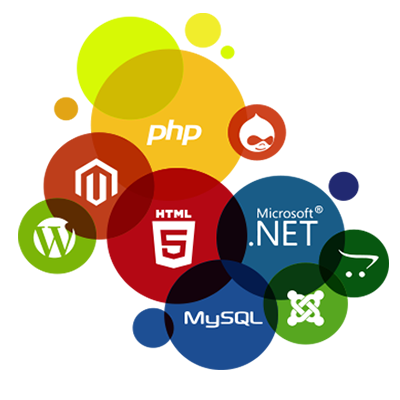 The Experts at NEKSS are skilled in various internet technologies depth knowledge like PHP, .NET, Java, Frameworks, Database and many more. Web application are centralized application where all information as well as company logic reside on central server.Thus it's Accessible from Anywhere. Admin Panel to Manage the Application dynamically. Web applications are good for solitary customer application where data synchronization is not so crucial. Customer could make use of a Browser to access the web application.